Entries tagged with “Michael Fassbender”. 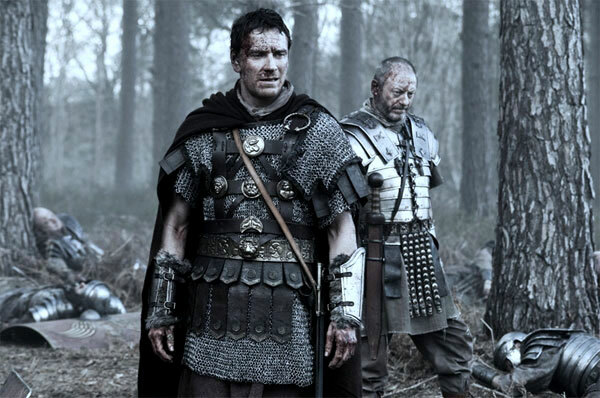 British director Neil Marshall carries on the B-movie tradition with his latest genre mash-up, Centurion, a hugely entertaining Gladiator-meets-Rambo action adventure picture set in Roman times. 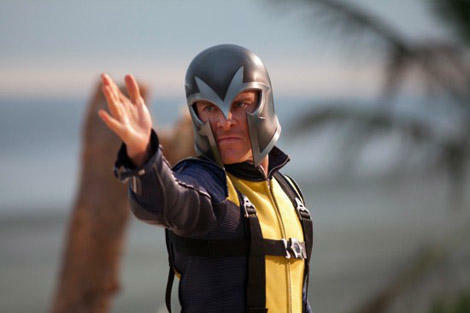 Based on this movie, Michael Fassbender deserves to be a big, big star. The film opens this Friday in select markets. Read my review over at Film Journal. NYC Film Critic is powered by	WordPress 4.2.23 and delivered to you in 0.264 seconds using 34 queries.